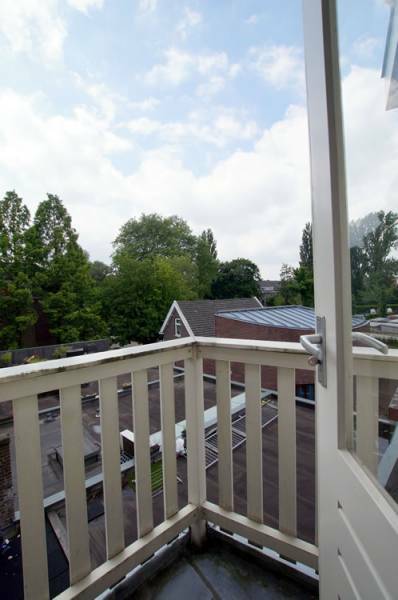 Lovely studio at the Bergse Dorpsstraat in the Hillegersberg district for rent. 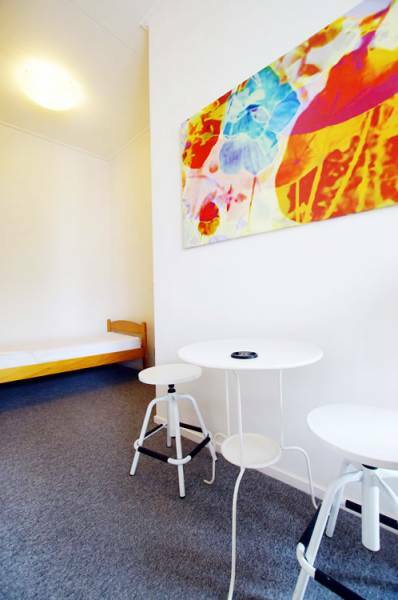 The accommodation is rented in furnished condition and is situated on the second floor at the back. The city centre is reachable in 15 minutes by bike and in 20 minutes by public transport. 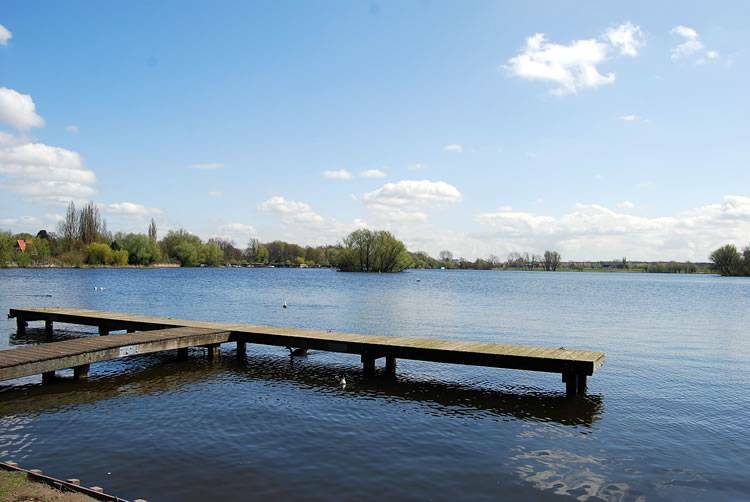 In short distance you can find the Bergse Plas, several shops, restaurants and the tram stop a few steps away. - Living room with half open kitchen. 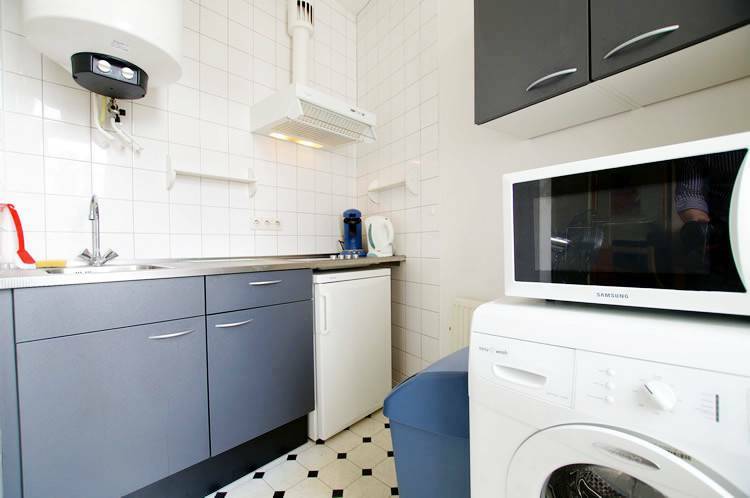 - Kitchen facilities: cooker, hood, fridge/freezer combination, microwave-oven combination and washing machine. 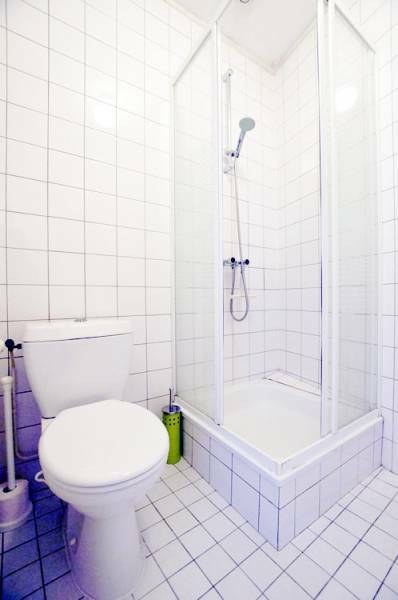 - Bathroom facilities: shower, washing basin and toilet. 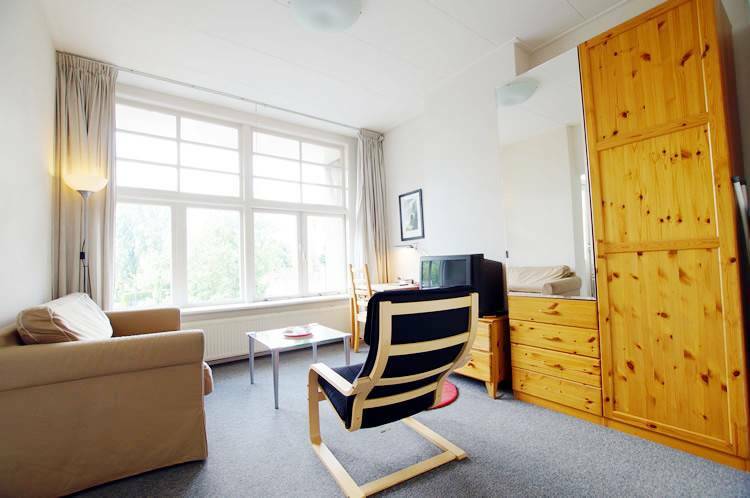 - Window type: Single glazing. 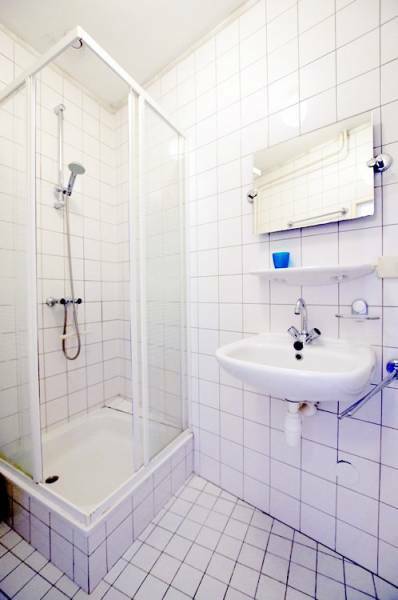 - The monthly rent is € 799,-. 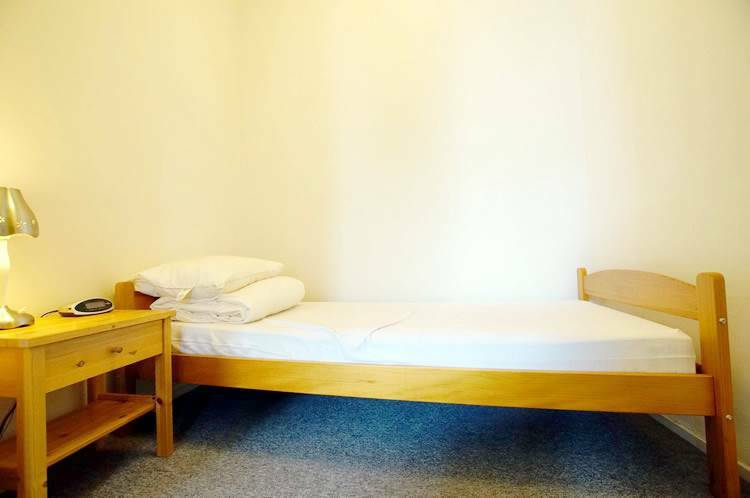 The costs for gas, water electricity and internet are charged on top of the monthly rent by landlord and equal € 115,-. 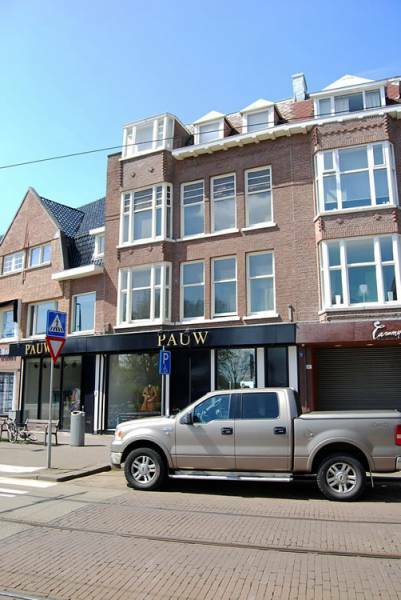 Additional monthly costs consist of municipal taxes and are estimated to be around € 50,- (without any guaranty). 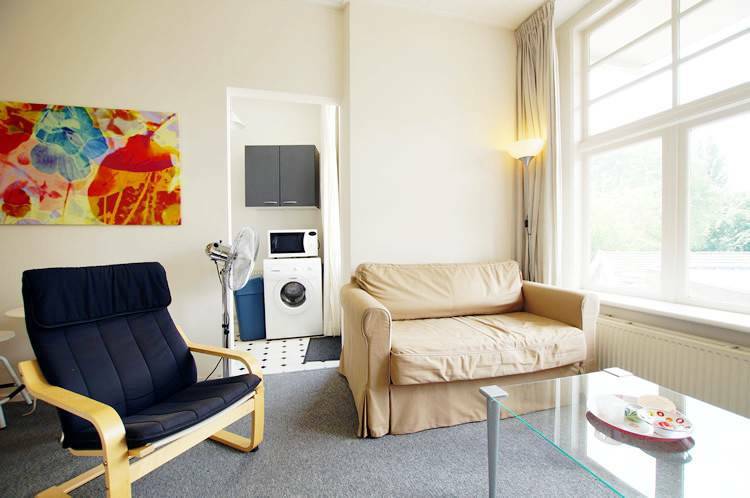 - The deposit equals € 914,-. - Monthly net income of € 2.200,-. Holiday bonuses and other fixed bonuses are included. - Monthly net income of € 4.000,- for the last 3 years.